Welcome to F.M. Sheet Music! We offer high-quality, legally licensed piano solo arrangements of popular music titles for all levels. 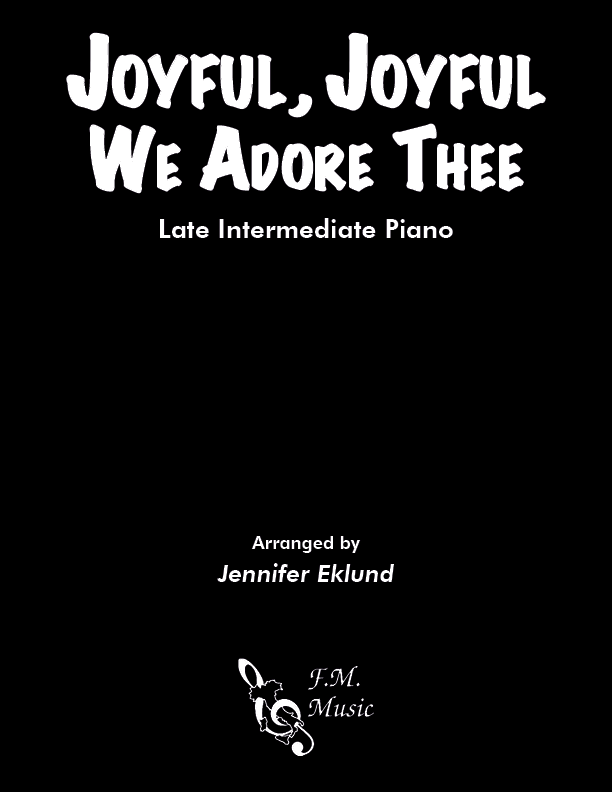 These pieces are exclusively available through MusicNotes.com and Sheet Music Plus. 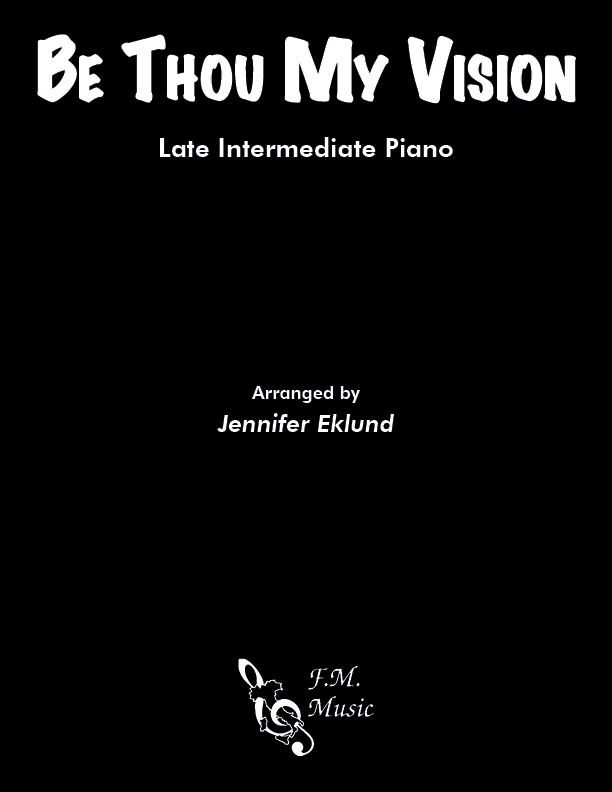 The arrangements on this site are composed by Jennifer Eklund, who also writes under the pen name "Francesca Marzolino," as an homage to her maternal grandfather's name and legacy who was always a great supporter of both her musical and entrepreneurial endeavors. She is a seasoned piano instructor, composer, arranger, and author of the Piano Pronto® method book series. Students are highly-motivated playing familiar pop music, but teachers often face a frustrating process finding suitable, legal arrangements that sound like the originals. F.M. Sheet Music is the solution to this conundrum! We offer finely-crafted, hand-friendly music that suits students at the beginning through advanced levels. In short, we've got the music that you'll be happy to teach and students will be proud to perform. Enjoy browsing the music and listening to samples of the available titles, and check back often as the catalog continues to grow daily. If you've got a request, feel free to use the request form on the contact page and we'll certainly consider honoring the suggestion. Thank you for your support and enjoy the music!